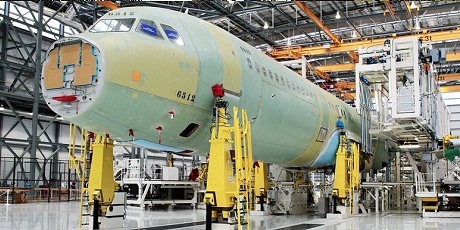 We buy metal from a variety of manufacturing sectors including aerospace, automotive, construction, engineering, packaging, printing, stockholding, utilities and waste companies amongst many others. 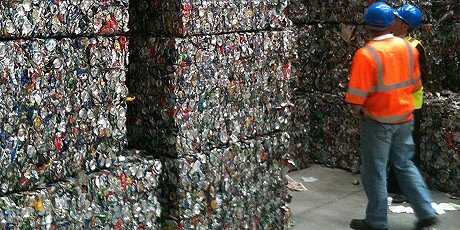 We offer a comprehensive collection and recycling service for factory production scrap by delivering a package tailored to your individual needs - from infrequent collections of small quantities, right up to a fully integrated, on-site, total waste management package. Quite simply we strive to give you the very best returns for your metal scrap, remaining competitive in all market conditions. Whether by upgrading the scrap or developing specialist markets, we explore every avenue on your behalf. Flexible and responsive, we run our own fleet of vehicles nationwide from several locations and can supply a wide variety of storage equipment, including bespoke containers if required. 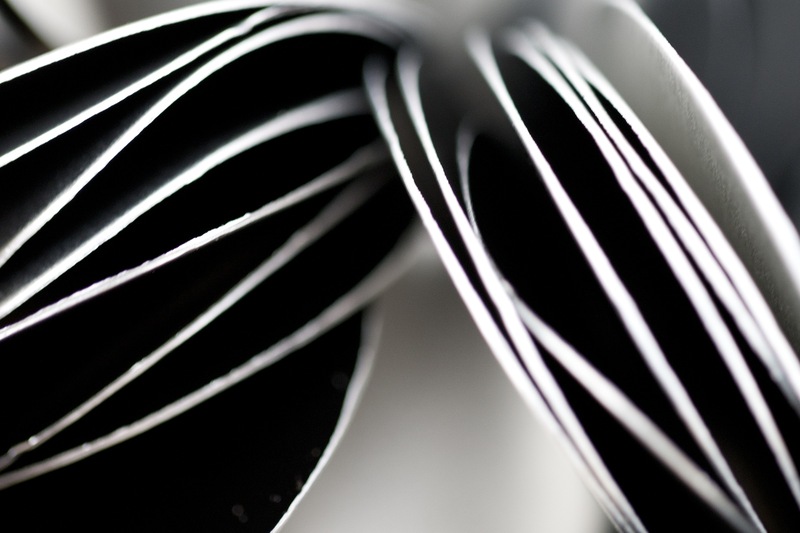 For over 70 years, we have been a reliable partner for UK manufacturers. 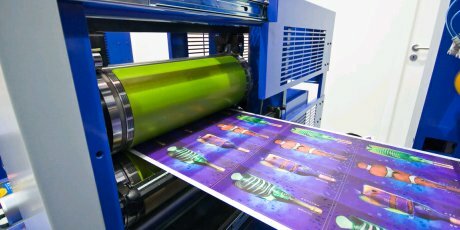 We are well versed in issues faced by industry so we ensure that duty of care and other regulatory requirements are taken care of so you don't have to. Index-linked pricing and regular detailed collection reports mean you can concentrate on your core business in the knowledge that your waste is being handled in the most professional manner. Our account managers conduct regular site visits and are always on hand in the event of any problem. Open lines of communication with our Transport and Regulatory Compliance Managers mean you'll never be left in the dark. Aluminium, titanium, steel and nickel alloys from some of the largest machining centres in Europe, as well as from smaller first and second tier suppliers. 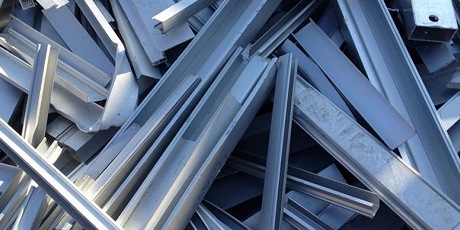 Waste products including skimmings, drosses and powders from a wide range of primary and secondary aluminium producers and consumers. Profile, extrusion and thermal break scrap and swarf from aluminium window, door and building frame manufacturers. Aluminium radiators, castings and swarf. Car, caravan and lorry aluminium body panels. Electrical component scrap; phosphor bronze, brass, copper strip and punchings. 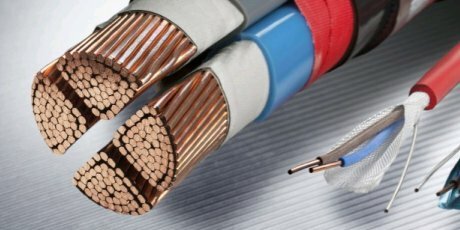 Plain and tinned copper wire, coated and armoured cable, aluminium wire and quadrant. 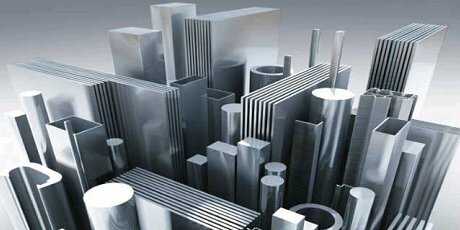 Aluminium and stainless steel scrap in a number of forms: aerosols, cans, foil, kegs, UBCs and production off-cuts, class scrap, filler scrap and punchings from the manufacturing process. 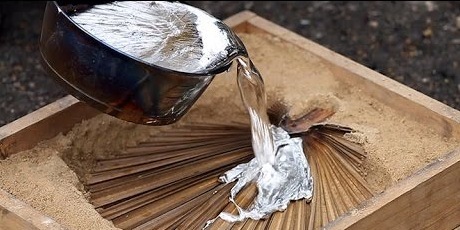 Soudronic can-welding wire from tin can manufacturers. 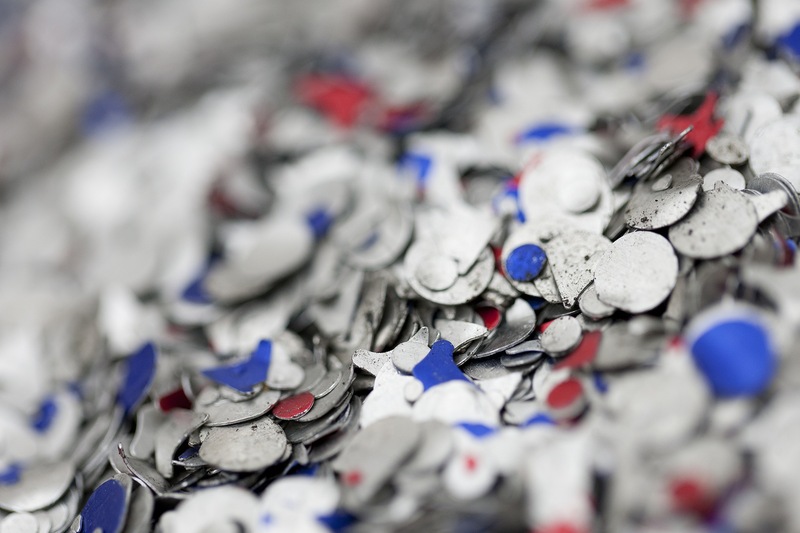 Aluminium and copper scrap from lithographic and gravure printing processes. 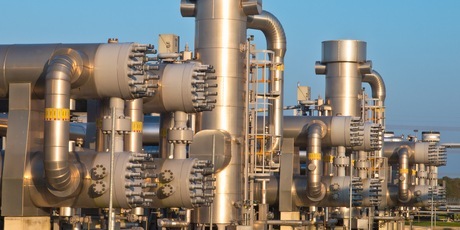 Scrap disposal and recycling services to the Electricity, Gas, Nuclear, Petrochemical and Water industries. Total waste management solutions; sub-contracting and brokerage service. 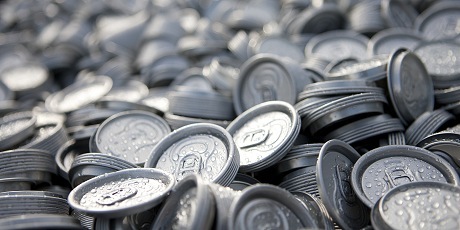 Aluminium used beverage cans (UBCs), bottle tops and post-consumer foil from local authorities and Material Recycling Facilities (MRFs). Non-ferrous offcuts, swarf and surplus or slow moving stock from the large European stockholder network. Whilst Tom Martin & Company has a very well established presence and network in the UK and Poland, our multi-national customers are also able to take advantage of our global outlook. 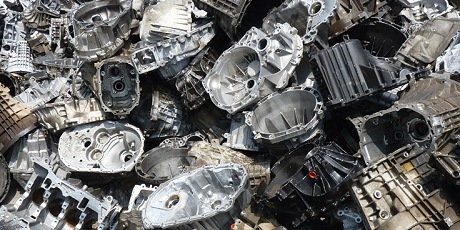 We are experienced in managing scrap across the European continent and even further afield into South East Asia. Our multi-lingual team has a track record of delivering solutions to businesses who seek to standardise their practices and service provision across different global locations. From our HQ in Preston, we manage facilities and scrap movements internationally, allowing our clients to have confidence that no matter how far away their plants are, Tom Martin & Company will deliver the same great value and service they have come to expect at home.